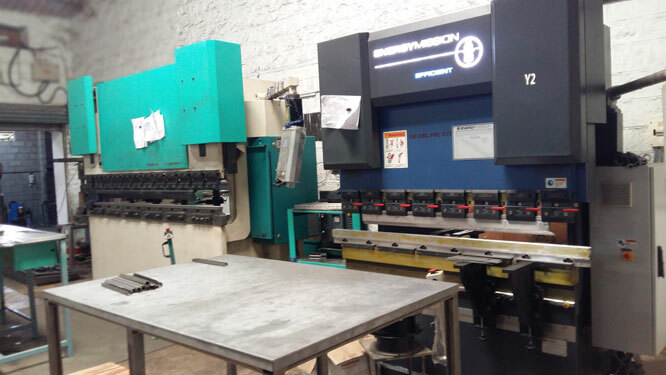 Welcome to Balaji Metal Tech is an ISO 9001-2008 certified company, founded in the year of 2007, specialized in sheet metal fabrication serving to all major Telecom industries located in Peenya Bengaluru India. 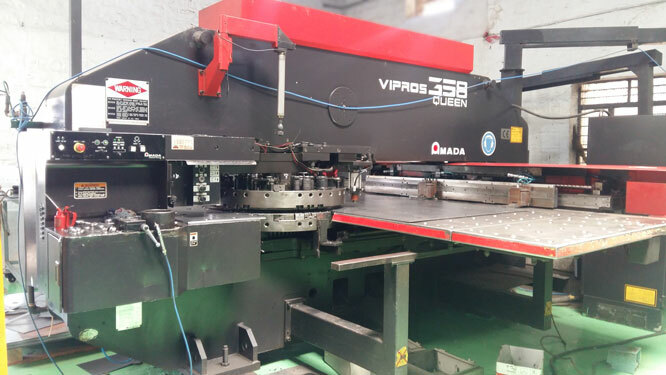 The company’s area of competence includes manufacturing of Enclosures, face plates, Trays & filter assemblies including hi-precision sheet metal components. Balaji Metal Tech is manufacturers and suppliers of a superior range of Fire Alarm Cabinets, Cabinet In, Panel Boards, Iron Table and Storage Racks. 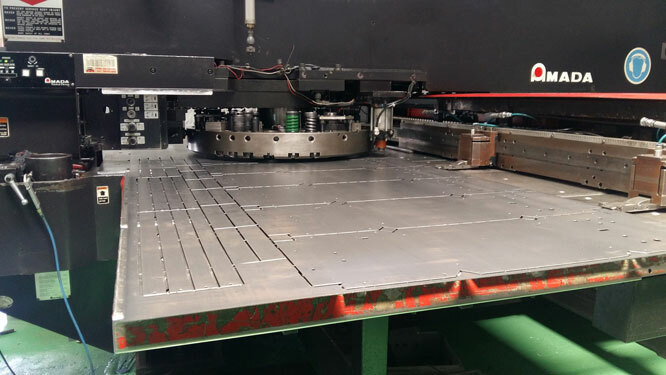 Apart from this, we also provide Sheet Metal Fabrication Works and Complete Fabrication Solution. Our organization specializes in manufacturing and supplying a comprehensive range of Fire Alarm Cabinets, Cabinet In, Panel Boards, Iron Table and Storage Racks. These are available in various specifications, which can be customized as per the requirement of clients. We also offer Precision Racks, Electronic Modular Enclosures, Control Panel Boards, Cable Trays & Modular Furniture Items, Telecommunication Cabinets, Storage Racks and Wall Mount Racks to our clients as per their requirement. The wide array of products cater to the various requirements of automotive and transportation industries.